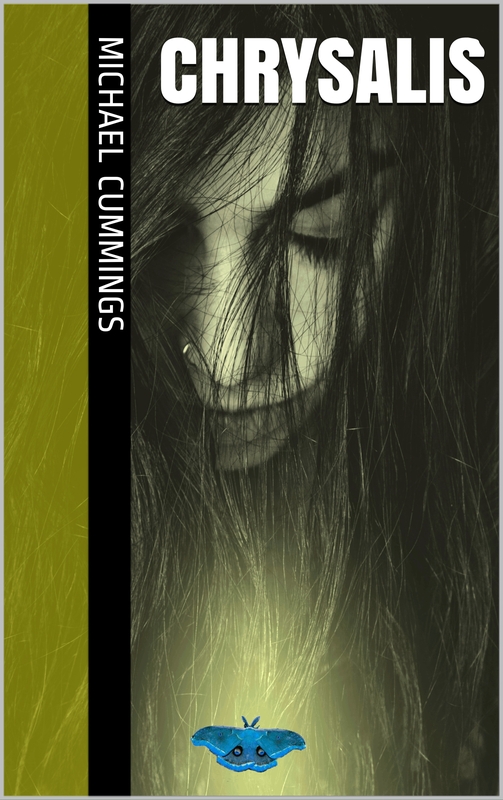 Chrysalis: Book One of the Writs of Blood – Cummings Writes! Niki Hunter wasn’t ready for her life to be thrown upside down. When her mother is murdered, she is thrust into a life and world she didn’t know existed. Inheriting her mother’s job as protector of the line between the Seen and the Unseen, she is given the duty of protecting both sides. But before she can begin working for the Moth Queen, she has something she wants to take care of first: she wants to find her mother’s killer. But even dealing with a wolfman and a fire elemental doesn’t prepare her for how to handle the ire of a fallen god. Available now on the Kindle!